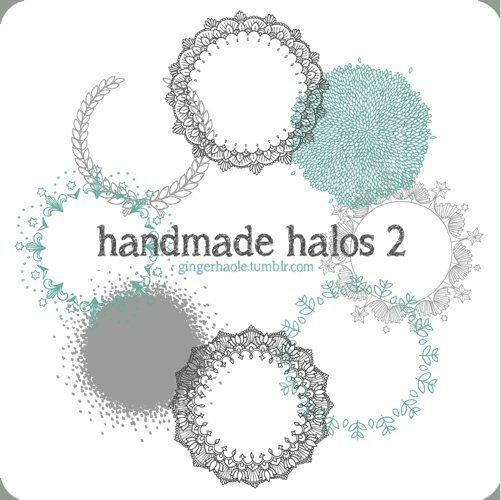 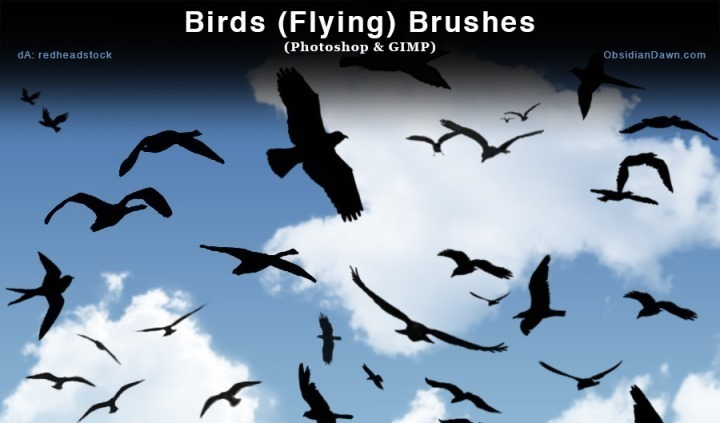 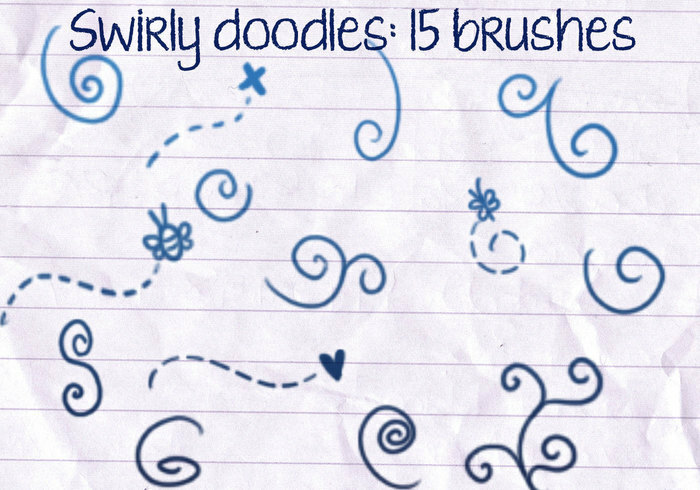 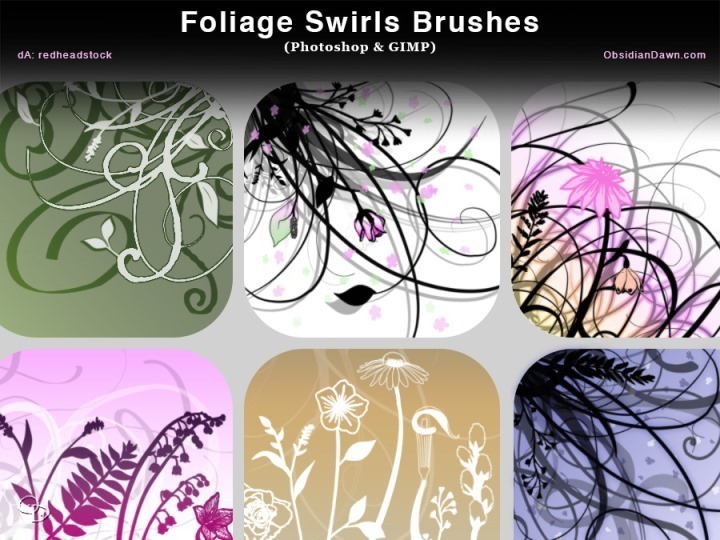 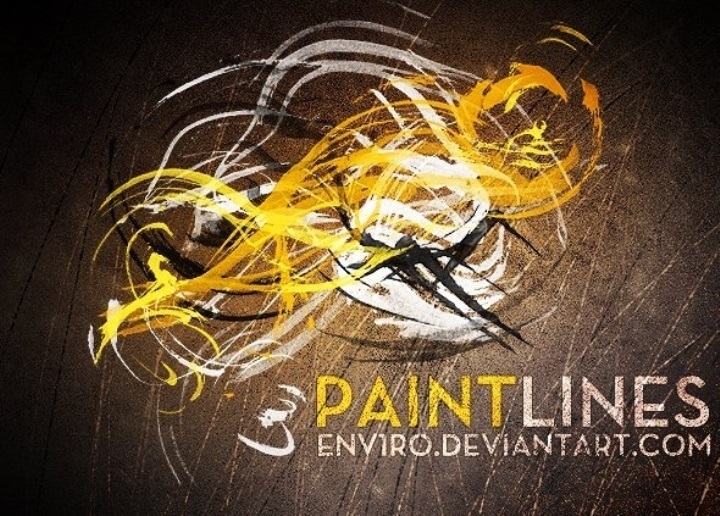 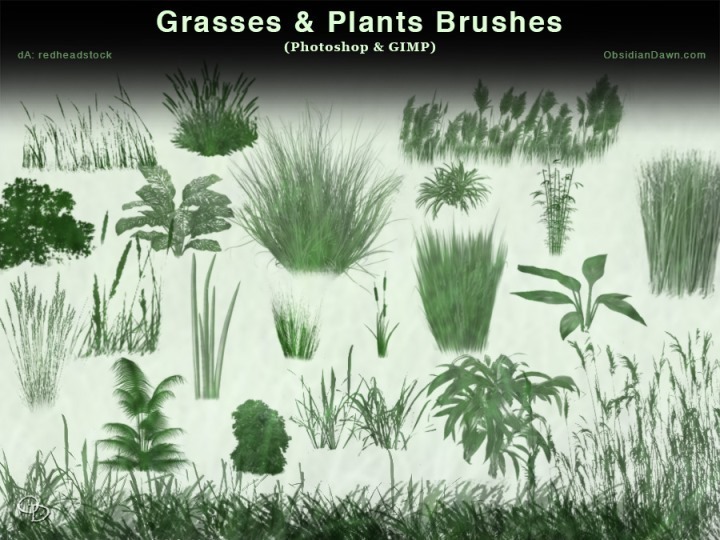 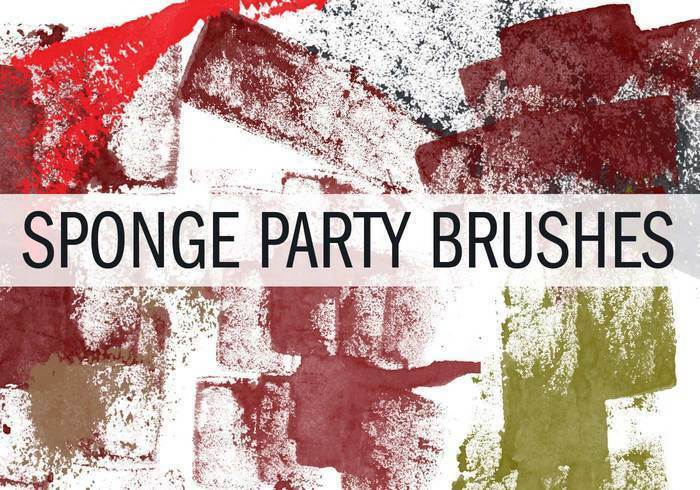 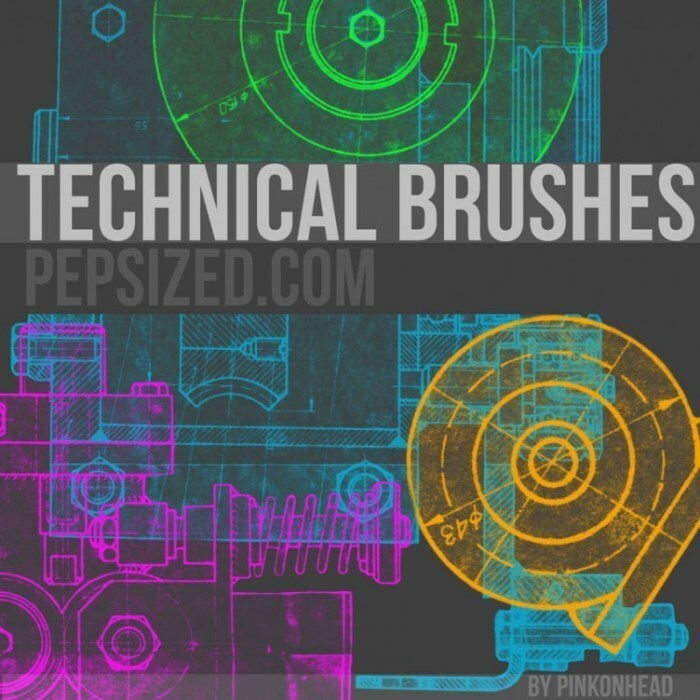 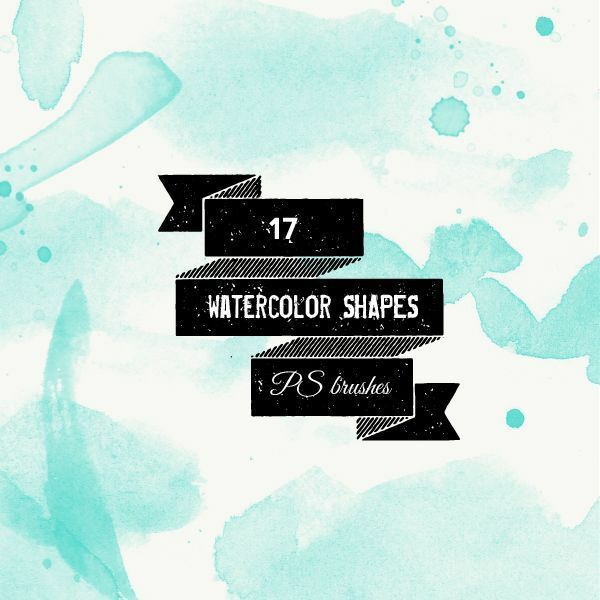 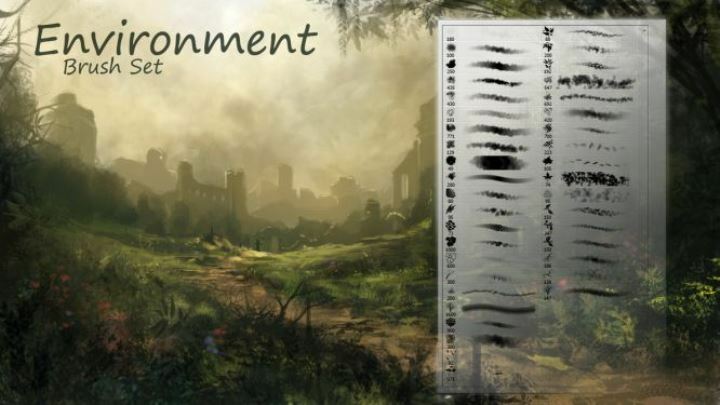 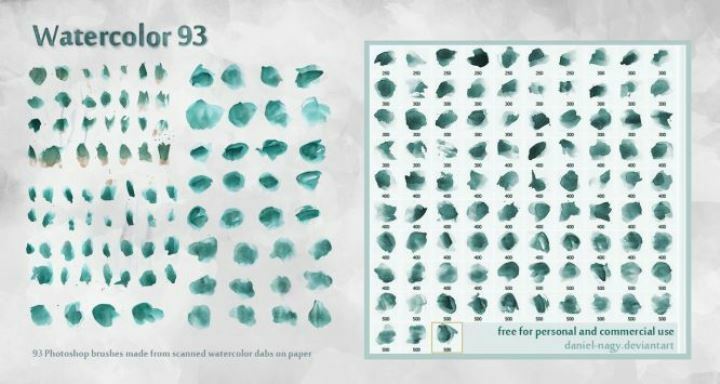 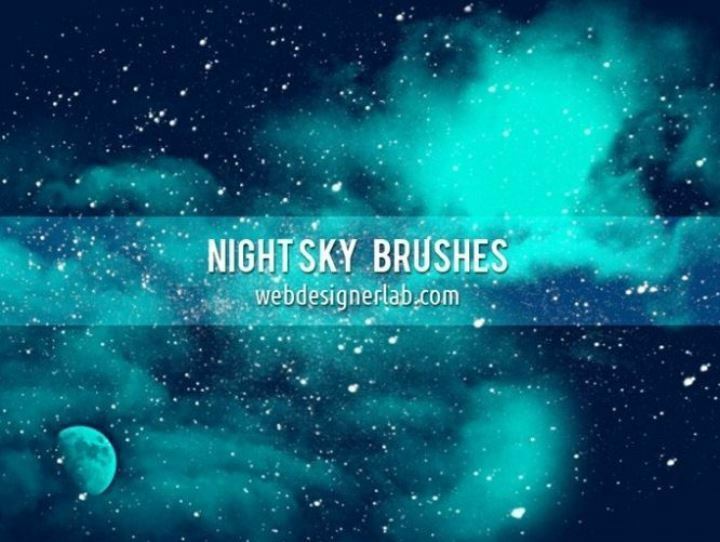 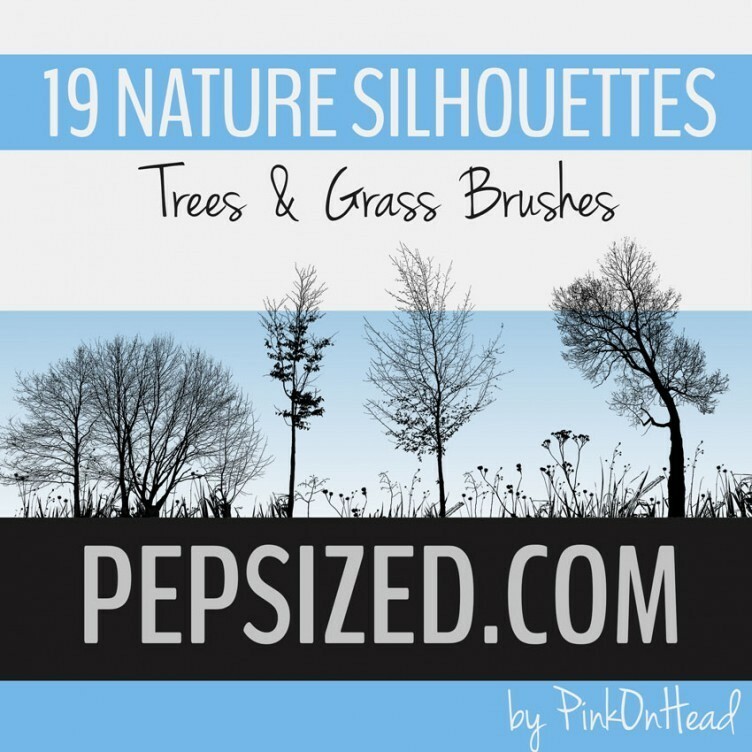 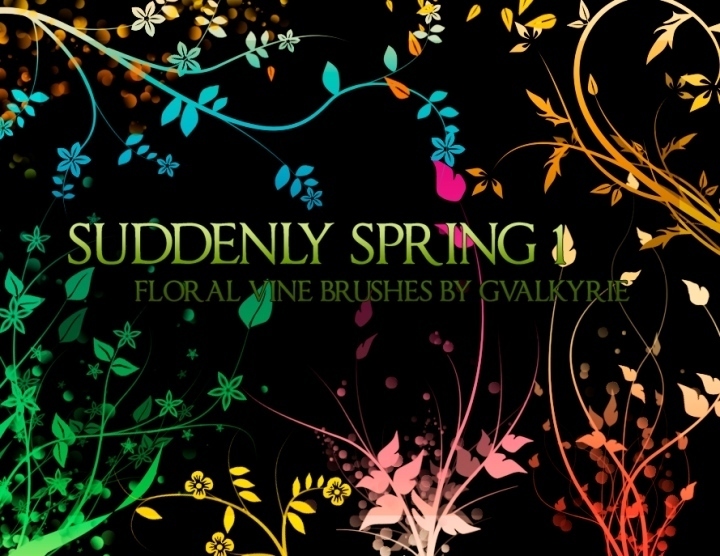 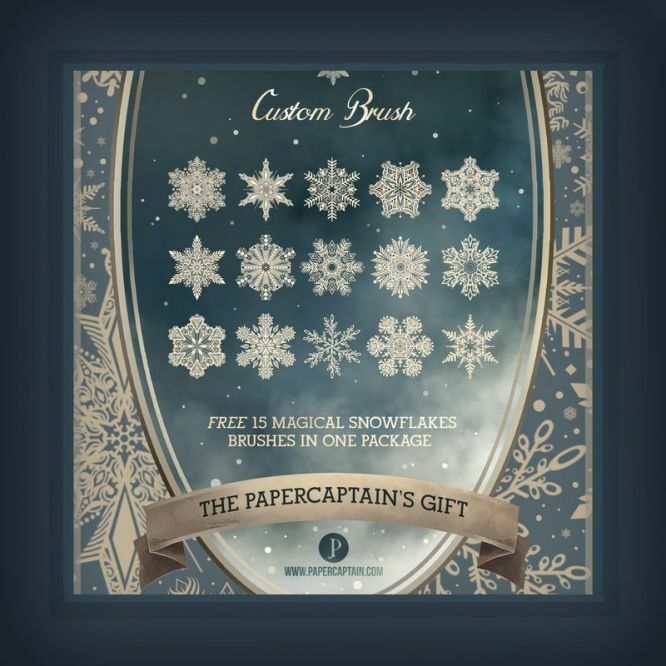 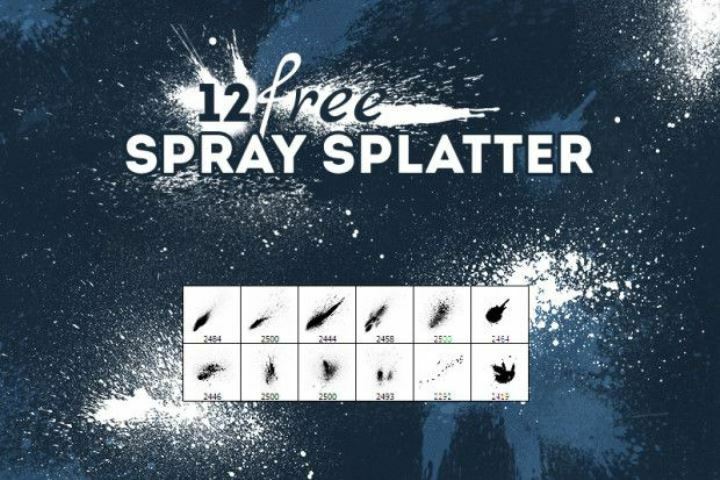 Best collection of free photoshop brushes for your design projects. 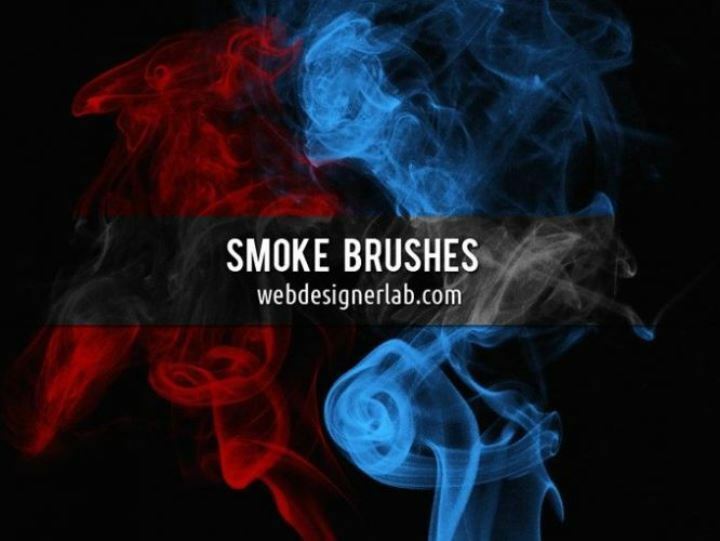 10 medium size smoke brushes (686 to 1873px) that can be used individually or stacked on top of another. 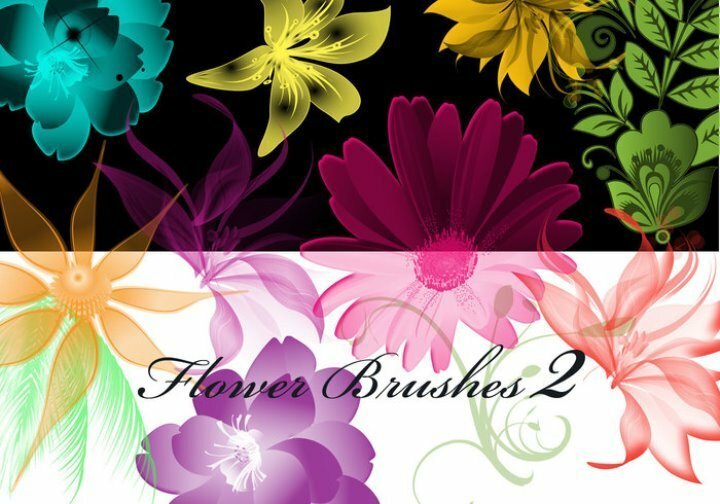 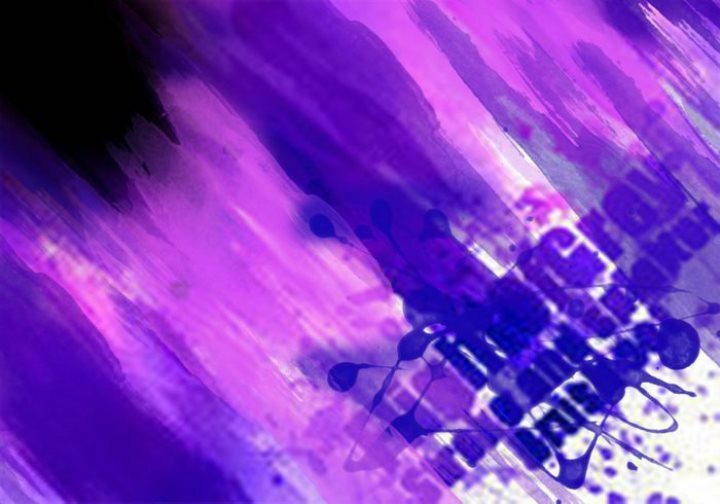 Use them to create abstract designs for Twitter backgrounds, Facebook covers, wallpapers and anything else you might think of. 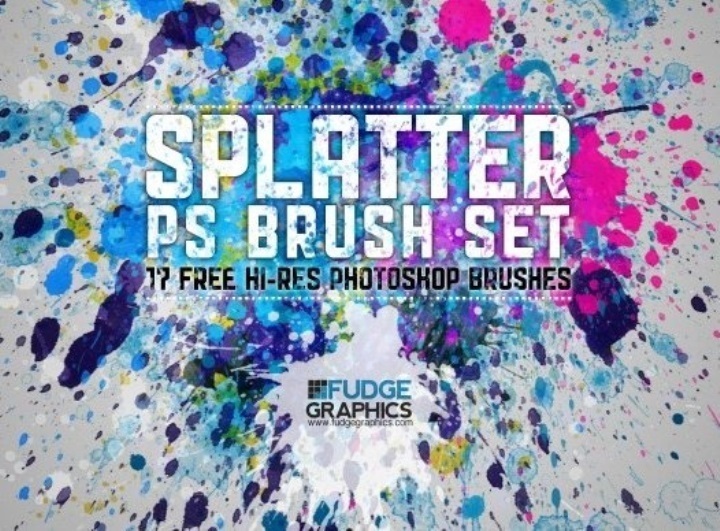 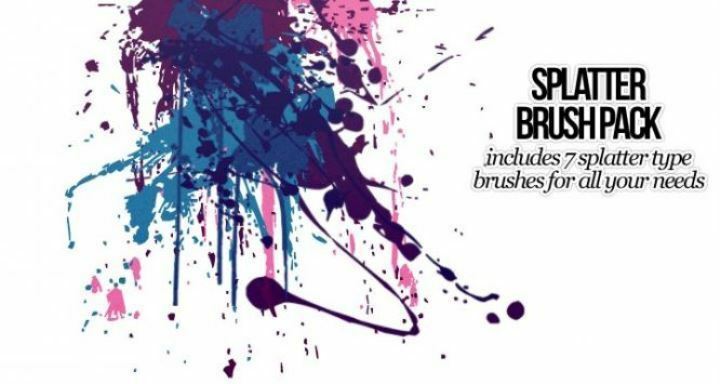 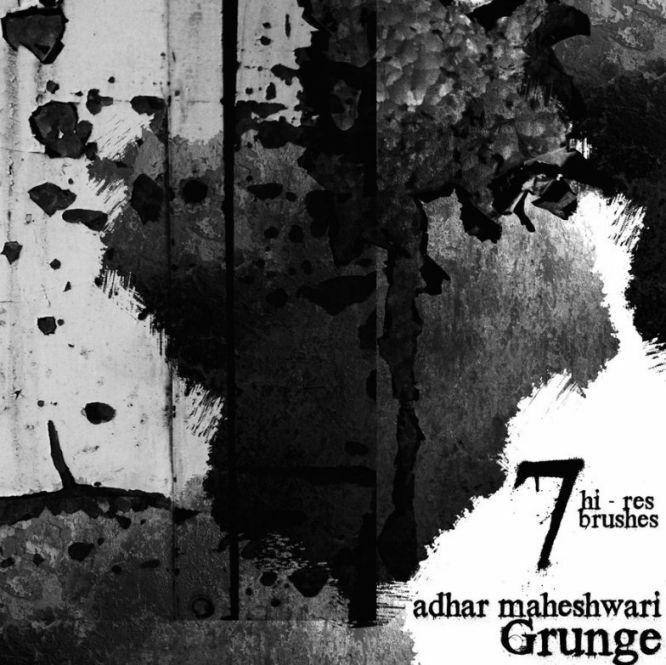 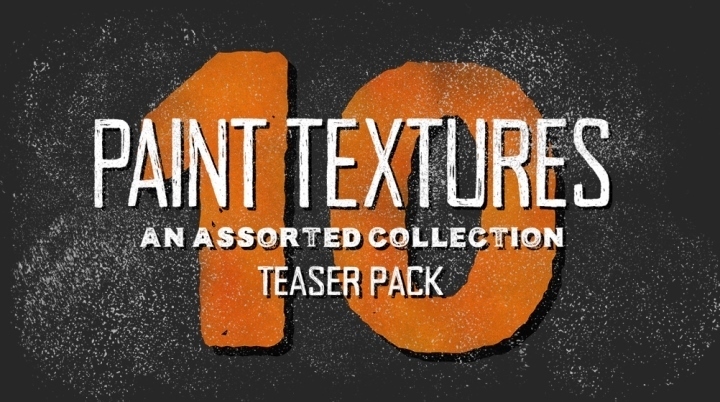 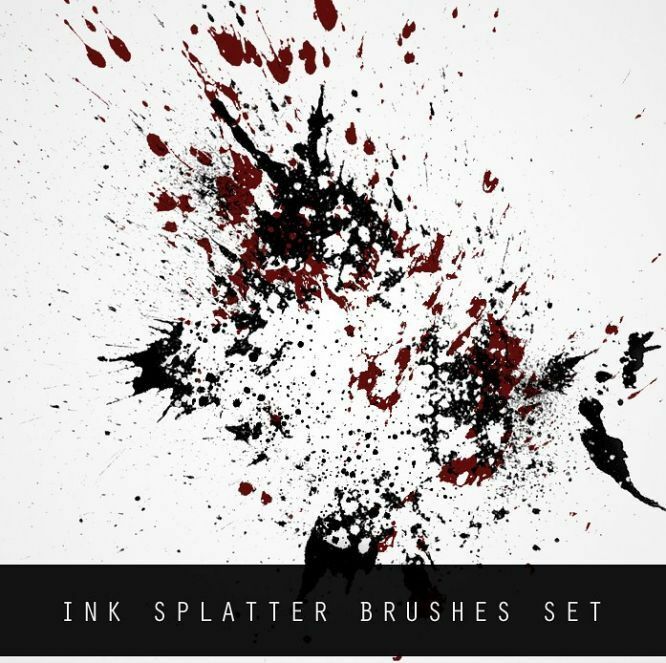 PS brush set containing 17 High Resolution Paint Splatter Photoshop Brushes. 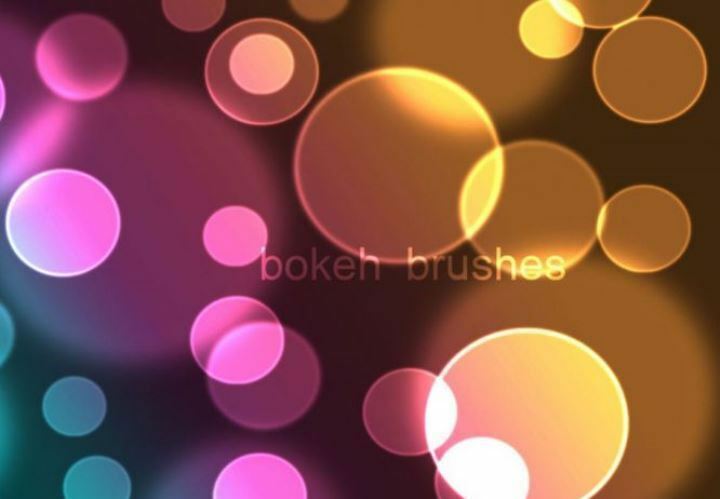 The brushes are between 2440px to 2500px large which makes them ideal for both print and web projects. 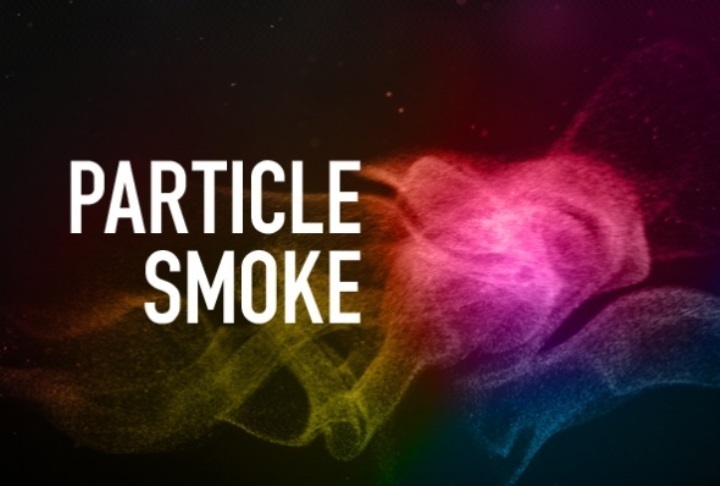 Particle Smoke adds a whole new effect and explosion to our most popular Real Smoke Photoshop brushes. 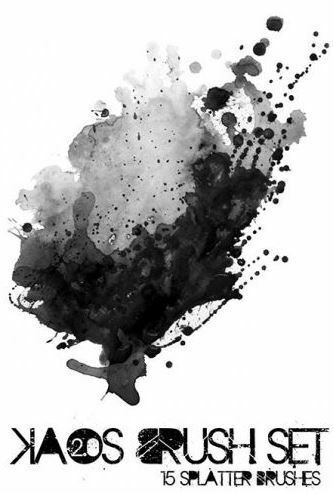 From a distance it looks like smoke.